Hi, y’all! I am doing a new thing! It’s called Rank & File, and I think it will be a lot of fun. 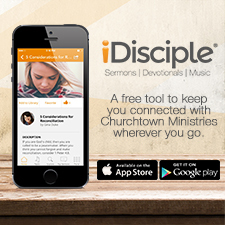 This is a list project for those who love making lists, and we will be ranking the entries on our lists that will be filed into our prayer journals! 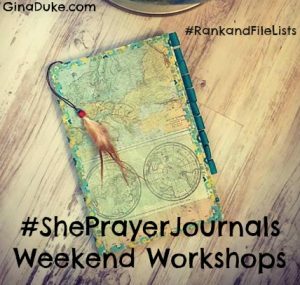 To get an idea of how it will work, check out my She Prayer Journals video…. 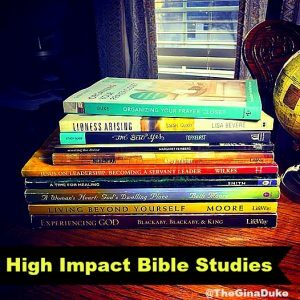 Hey, before you leave, why not share with me the Bible studies that impacted you most? Thanks for sharing!